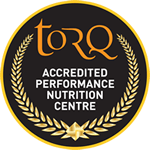 TORQ Performance Running Team Athletes Stu Robinson and Grant Johnson tackled the Trafford 10k to test their training in the build-up to London Marathon. The field had one of the highest standards for Road Races in the UK this year and promised to produce some fast times! 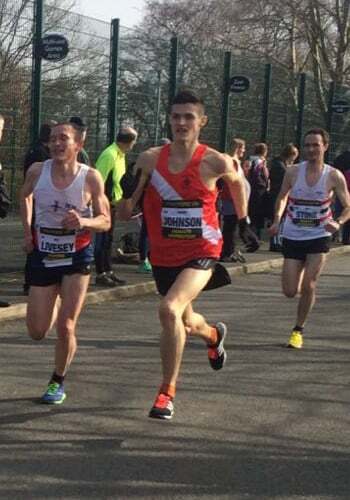 Following some high volume weeks of Marathon training, both Grant & Stu were bound to be feeling the effects of fatigue; however a cut back in miles in the few days leading up to the race saw both athletes toeing the start line hunting for Personal Bests. Stu even had the pleasure of representing the North of England in the race! The race lived up to all expectations and both athletes fought hard, achieving impressive Personal Bests in the process. 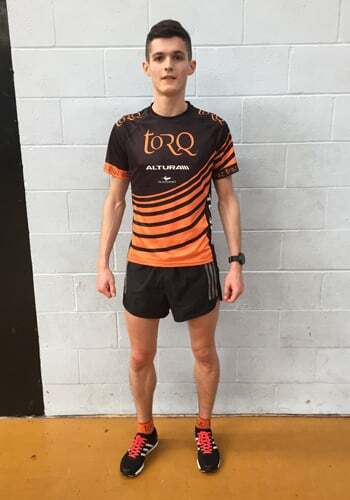 Stu knocked 40 seconds off his PB, entering the sub 30 minute club for the first time, and Grant managed to subtract a massive 1 minute and 21 seconds from his Personal Best too! Things are certainly looking up for London Marathon on 24th April 2016!